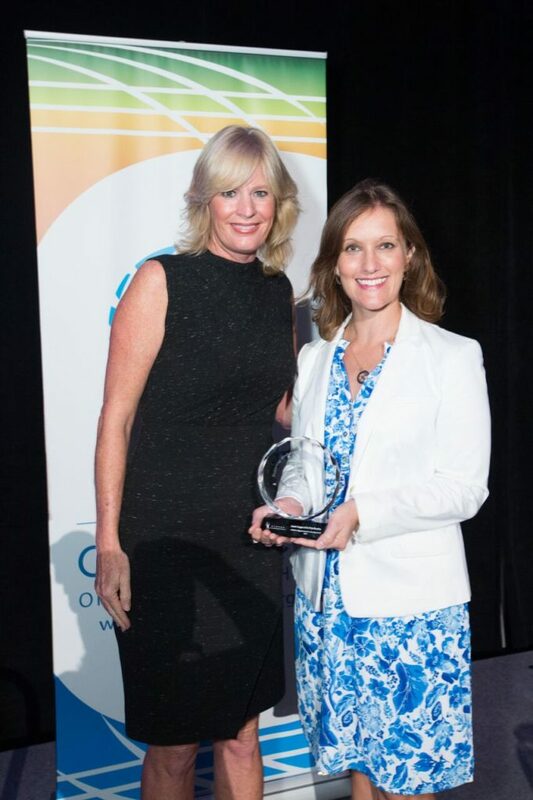 Local leaders, businesses and young professionals came together on Sept. 15 to celebrate 25 years of ATHENA in Palm Beach County and to honor three exceptional recipients with the 2016 ATHENA Award. The ATHENA Awards, presented by Wells Fargo, acknowledged individuals, businesses and young professionals who have: achieved professional excellence, mentored, actively served the community and helped women to reach their leadership potential. This year’s recipients are Shanon Materio, McMow Art Glass in the Individual category; Junior League of The Palm Beaches in the Organization category; and Caroline Villanueva, Florida Crystals, in the Young Professional Leadership category. The ATHENA Awards are hosted by the Chamber of Commerce of the Palm Beaches and sponsored by Wells Fargo, FLP, CityPlace, Squire Patton Boggs (US) LLP, South Florida Fair, Southwest Airlines, The Palm Beach Post and Toshiba Business Solutions of Florida.